CMS for Rails. For Reals. 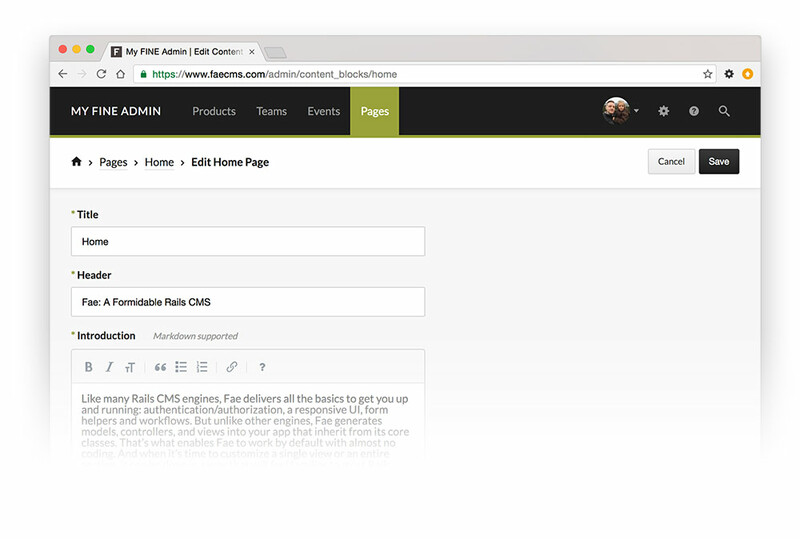 Like many Rails CMS engines, Fae delivers all the basics to get you up and running: authentication/authorization, a responsive UI, form helpers and workflows. But unlike other engines, Fae generates models, controllers, and views into your app that inherit from its core classes. That’s what enables Fae to work by default with almost no coding. And when it’s time to customize a single view or an entire section, it can be done in a way that will feel familiar to most Rails developers. Fae is available on MIT's simple and permissive open source license. This means it's free to use, and you can join the community of developers working to make it better. Install the gem, run the installer, and create your first models with Fae’s generators. 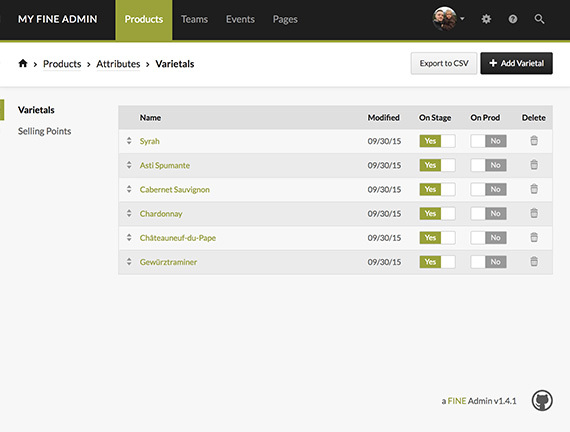 Go to /admin in your app, create your first user, and you’re off managing your objects. 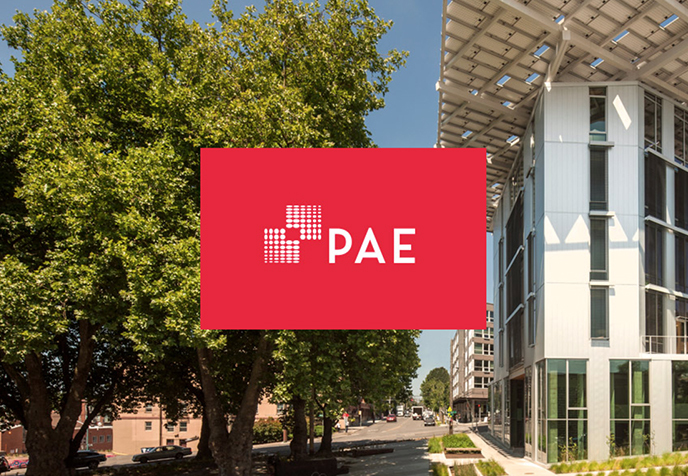 Fae has a number of helper methods and partials for quick integrations and options for quick adaptation, plus features to enable more robust customization. 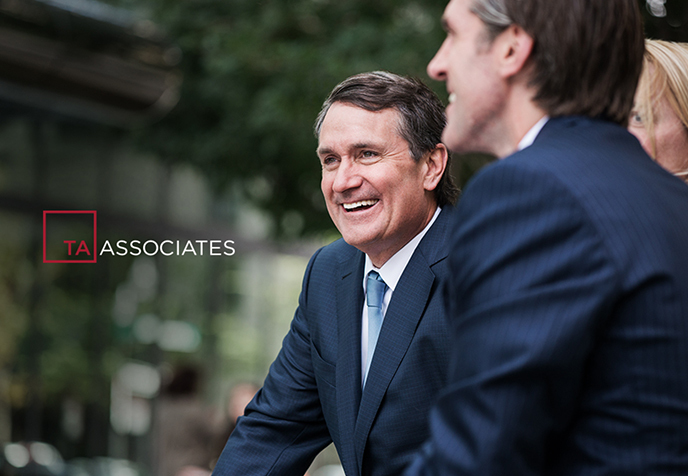 As FINE’s CMS of choice, Fae currently powers many big name-brand websites and applications. 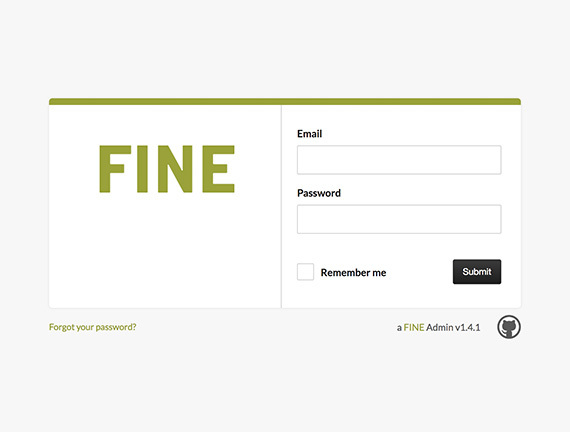 FINE continually QA’s Fae and actively looks for ways to improve its features and functionality. If you're ready to Faenable your Rails 5 application, Fae is ready for you. Legacy support is available down to Rails 4.1. Ready to Make Fae Magic? Add the gem to your Rails application. 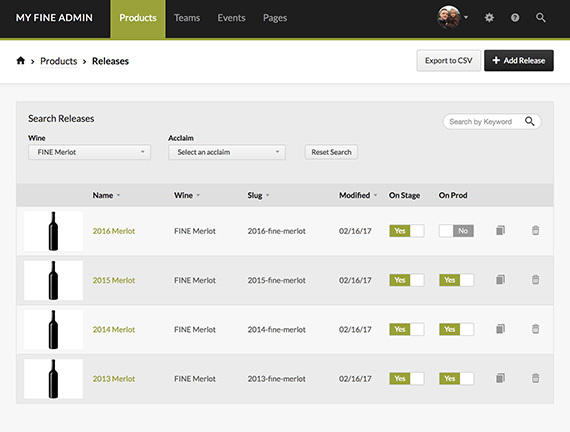 Visit /admin, set up your first user account, and you're ready to start generating managed objects. Just look at it! It’s sleek. And it’s a UI. The popular Devise gem manages authentication and password encryption. 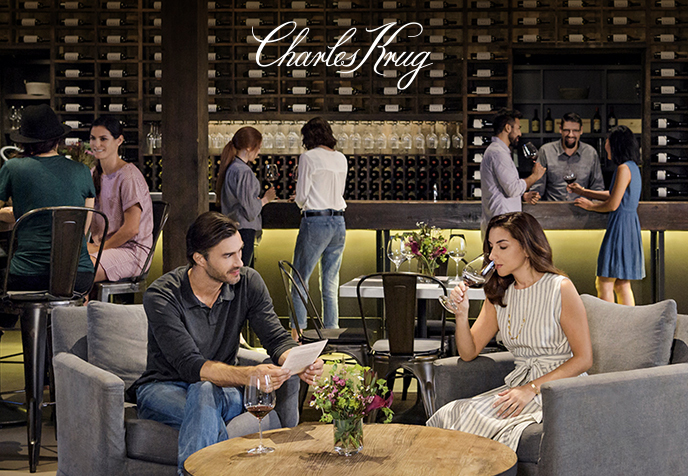 Three built-in user levels, or you’re free to define your own. 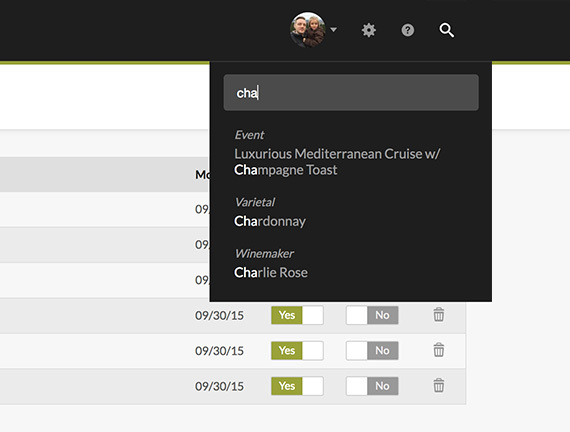 Use the global search in the upper right to jump directly to any object or navigation item. 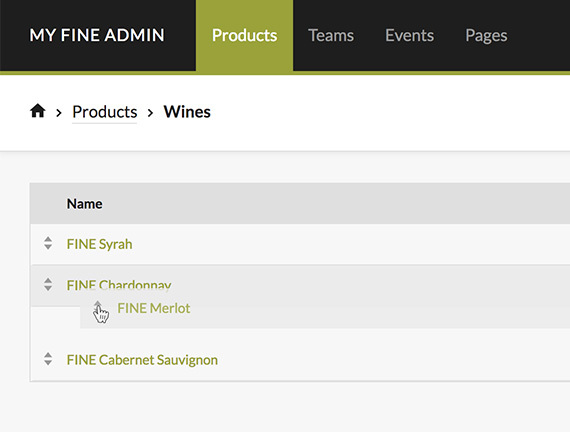 Easily filter rows and sort columns of any list view with Fae’s filter helpers. Paginate long lists. All three play nicely together. 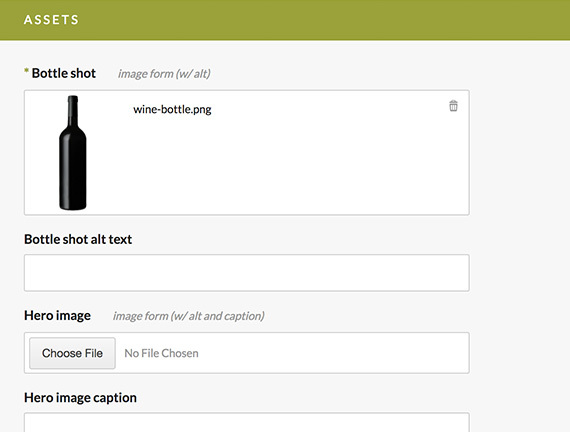 Objects with a position attribute are orderable in list views by default. Changes to records are tracked by default. 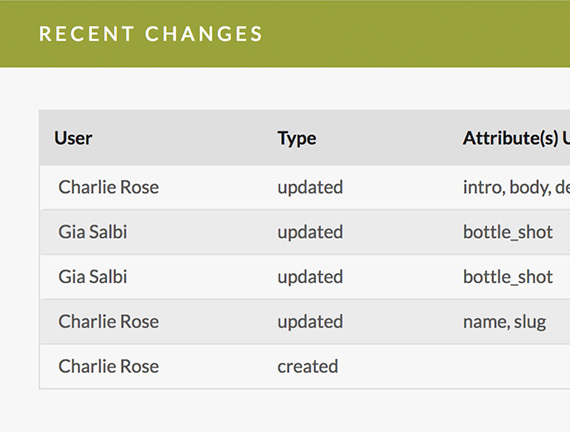 Include changes in the form view or visit the activity log. 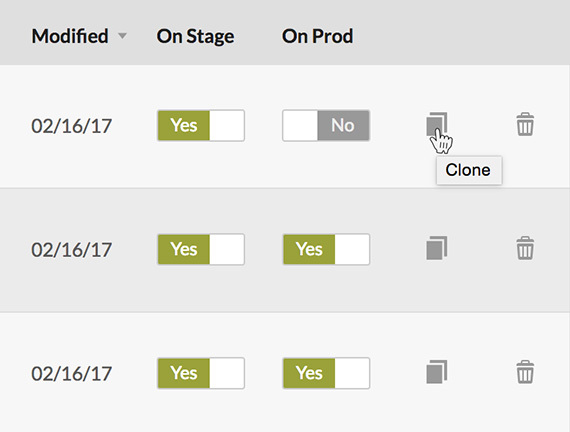 Add a button to your form view to clone items. 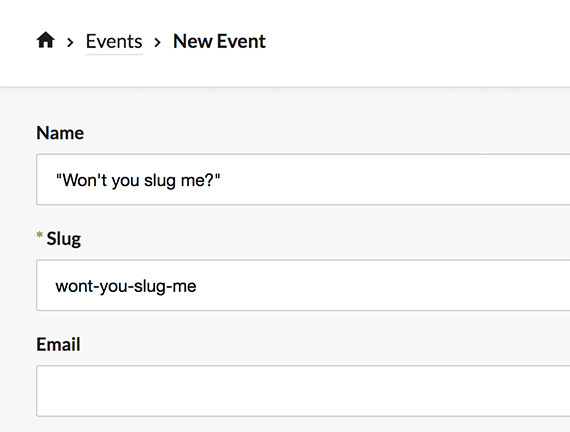 Automatically create slugs based on content from one or more other fields in a form. Manage content in multiple languages. 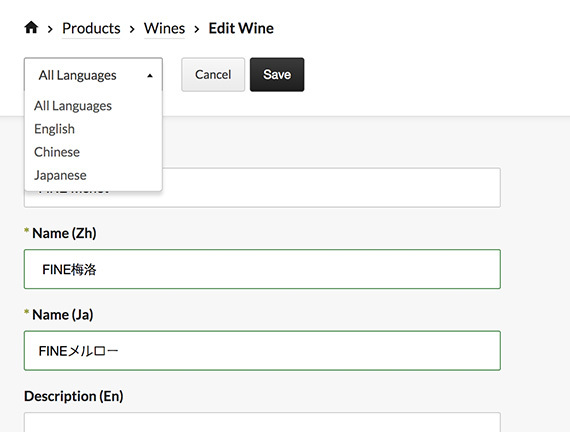 Toggles language specific fields fields and remembers your selection across the admin. With the built-in image and file uploader it's easy to create multiple versions, sizes, or anything else ImageMagick can do.